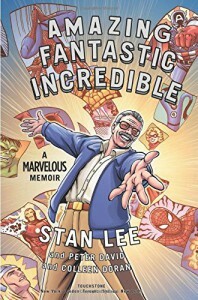 Amazing Fantastic Incredible: A Marvelous Memoir - Peter David, Stan Lee, Colleen Doran - Reader! 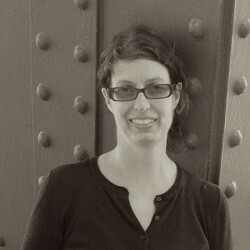 Reader! 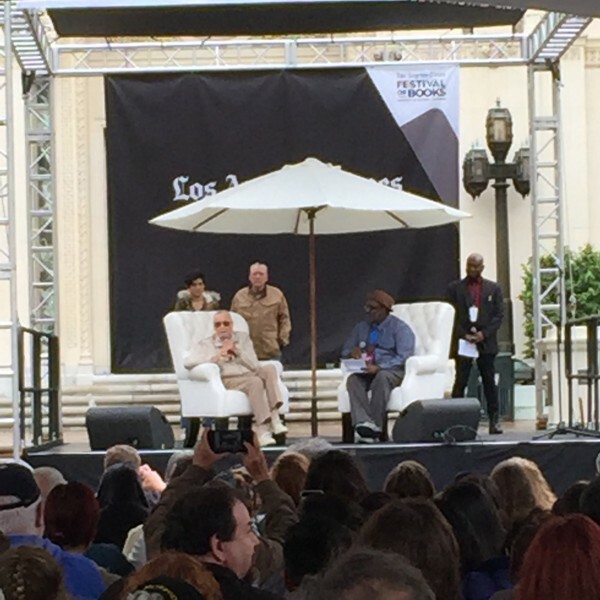 The Los Angeles Times Festival of Books is this weekend. Of course, this is the 3rd or 4th time it has rained this year (our MONSTER El Niño, haha). We have been planning to go since last year. But I kept a little secret from my 7th grader until this morning. That secret was Stan Lee, at 11am, on the main stage. Free, no tickets required. And we got there in time to get good standing spots, in spite of the fact that hubby cannot get anywhere on time and dawdles constantly. And the mics worked! We could see and hear! We did not get an autographed copy of his graphic memoir, just a plain one. We would have had to be truly early--and I am pretty sure that the folks who got their copies signed did not get hear him speak. And he was great. It was an interview format, and he was funny. Kid is happy, that interview made his day. He loves Marvel.